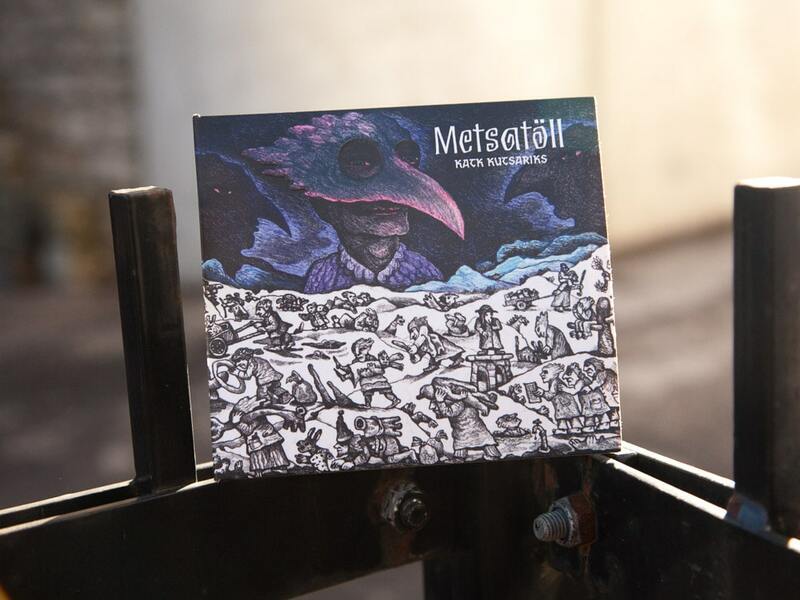 New album by Metsatöll “Katk kutsariks (Plague Coachman)” out now! 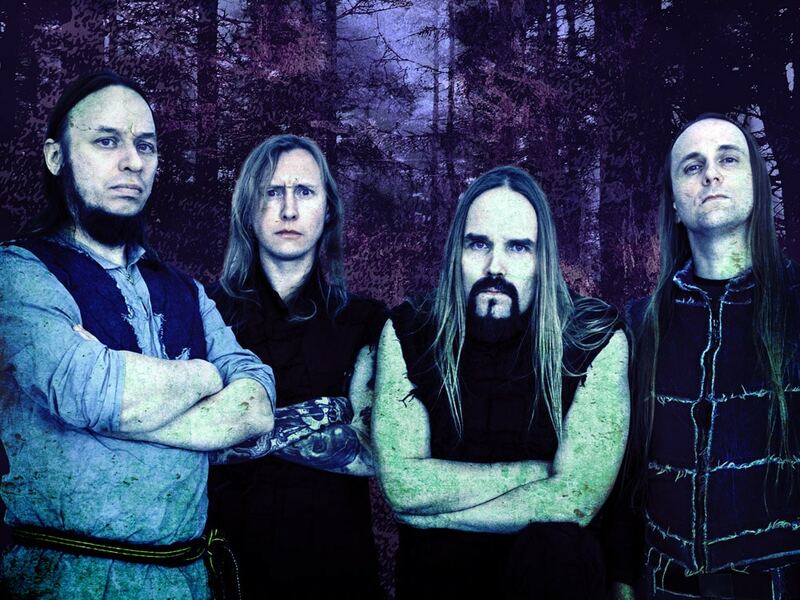 Saturday, February 23, was the day when Metsatöll presented their new album “Katk kutsariks (Plague Coachman)”. Concert took place in Rock Cafe (Tallinn, Estonia). 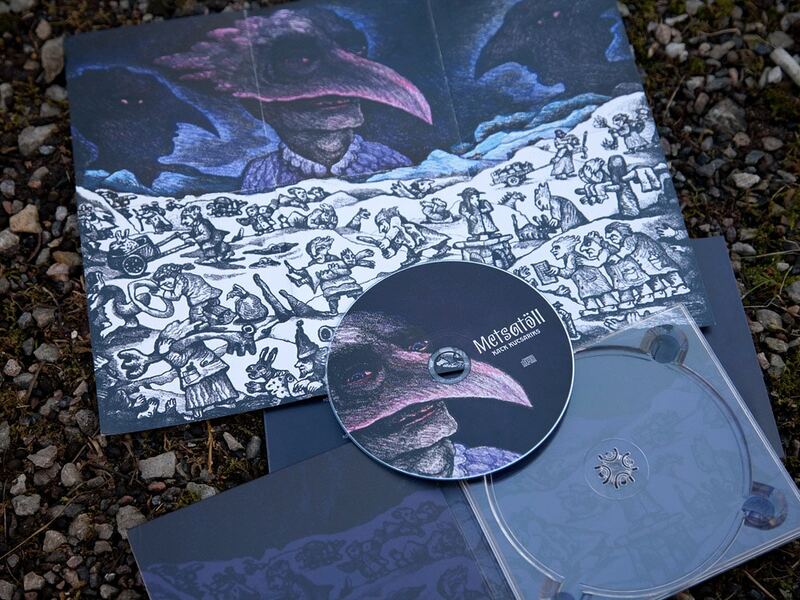 Right now only digipak CD format is out, but more is to come. 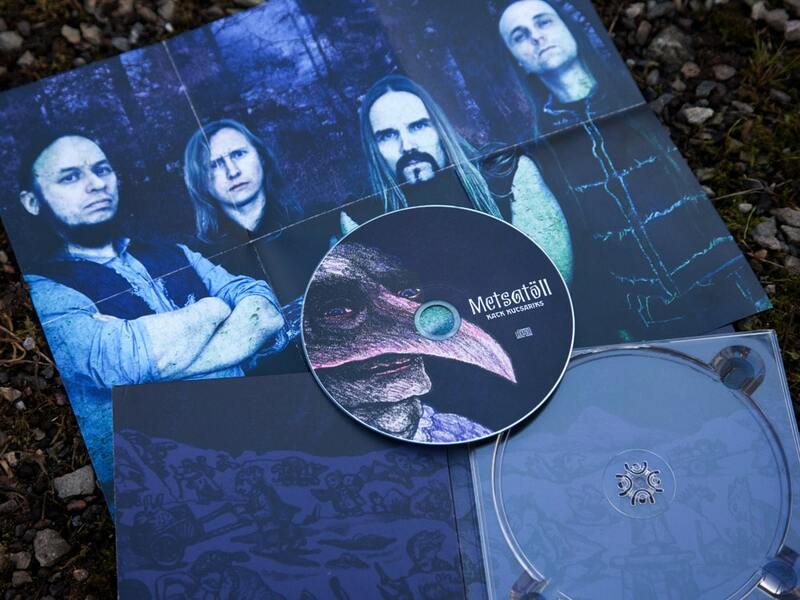 Like most Metsatöll albums, design for new one was done by me. Cover image “People with bubo” was drawn by Jüri Arrak. Band photo by Erlend Štaub.